You can paint a flower, but not its smell. 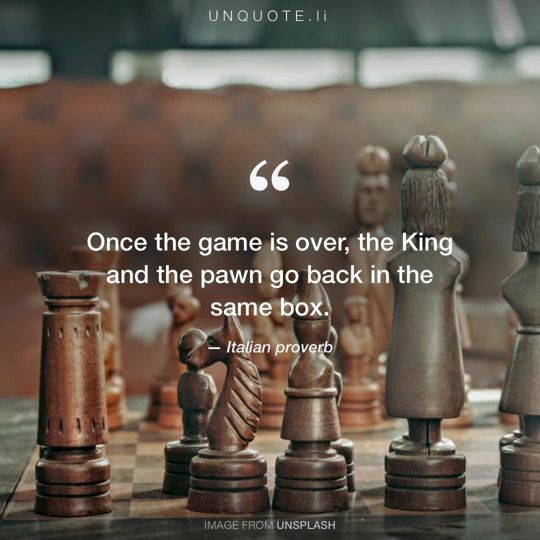 Italian proverb. 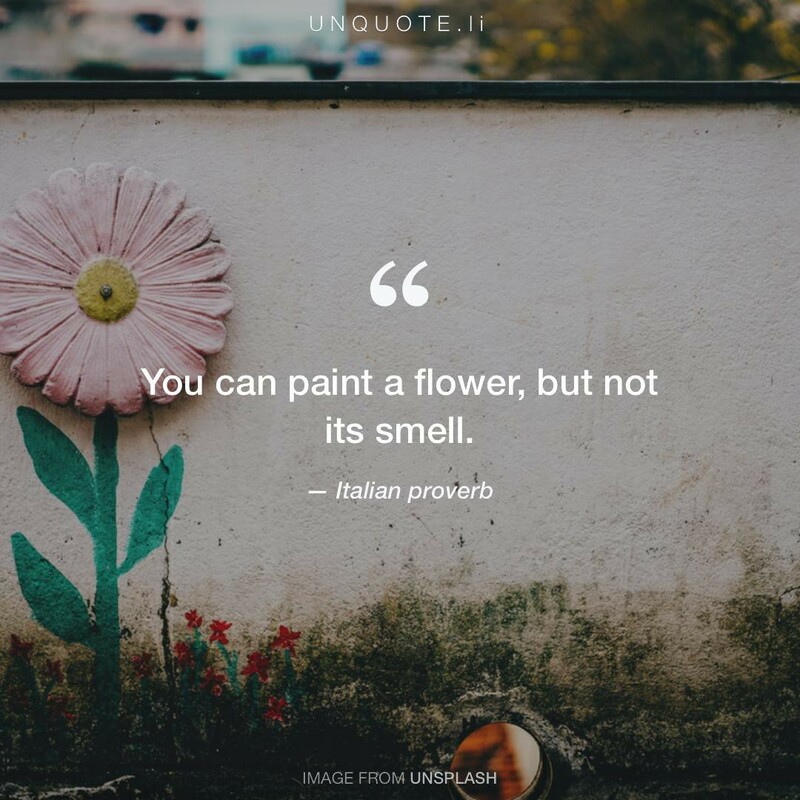 You can paint a flower, but not its smell.